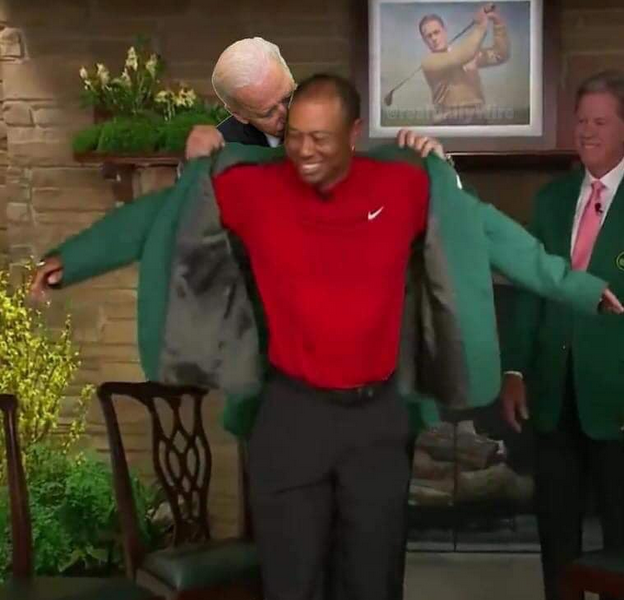 Why isn’t PedoJoe an equal opportunity groper? Does he not like black people? Should have added Biden to the Bobby Jones portrait in the background too.